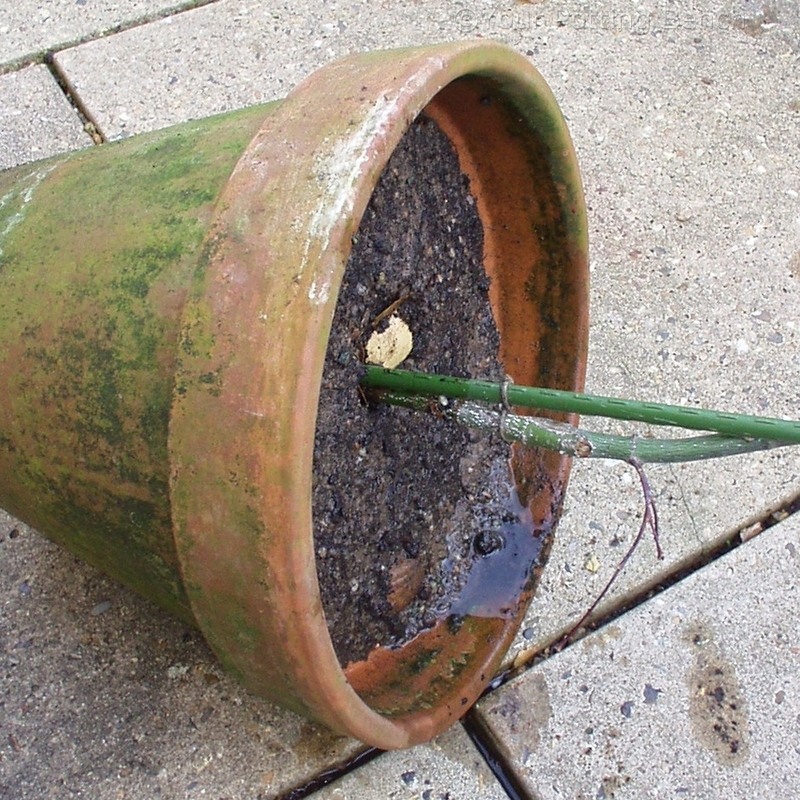 If your containers get too wet during the winter months the roots of your plant may suffocate and rot. 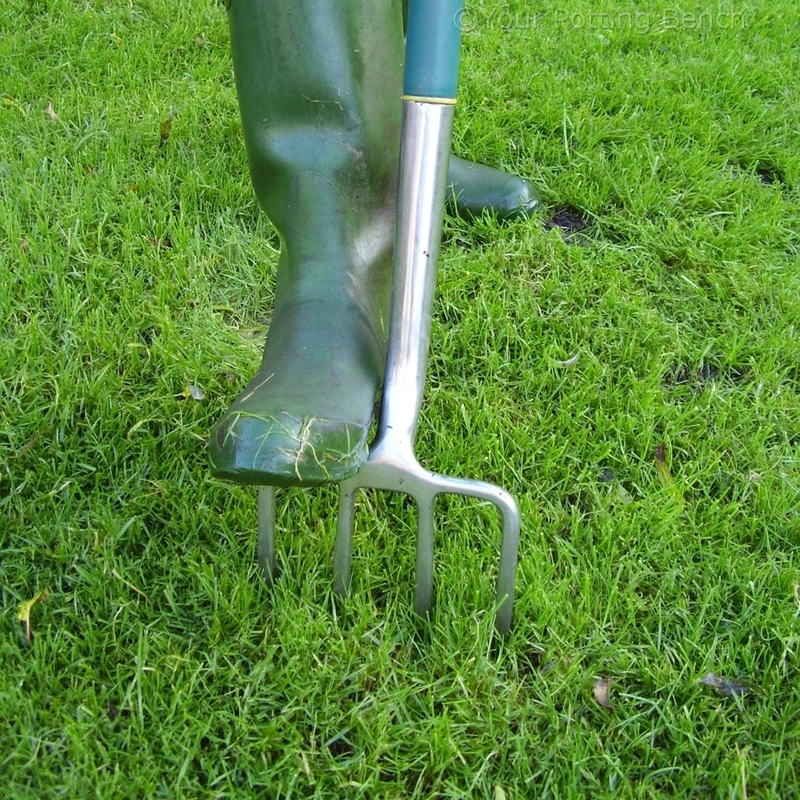 Fortunately there are a number of things you can do to prevent this form happening. 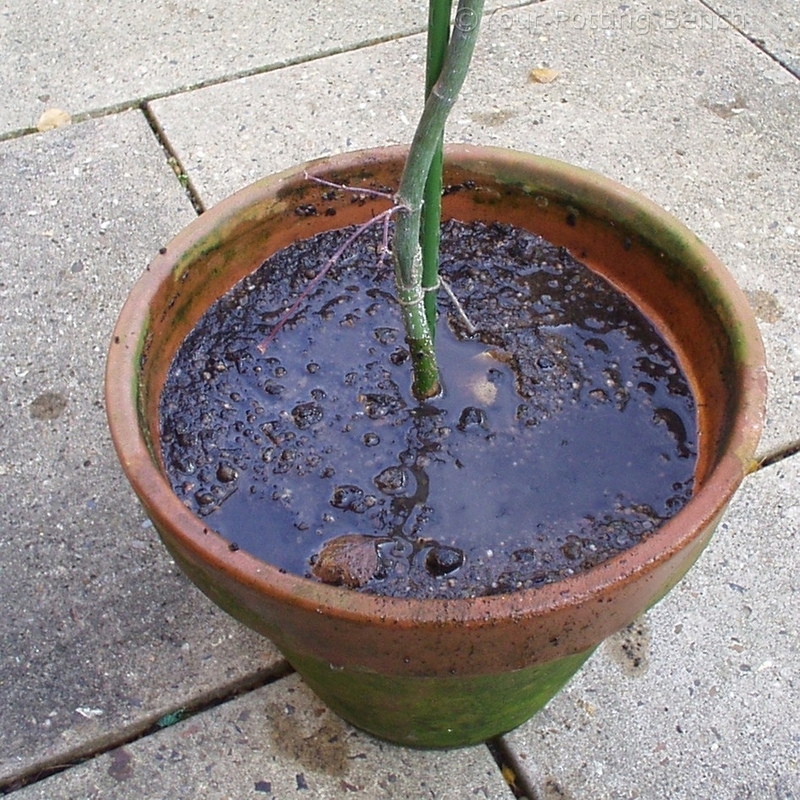 The most obvious sign that there is a problem with drainage is water collecting at the surface of the compost. 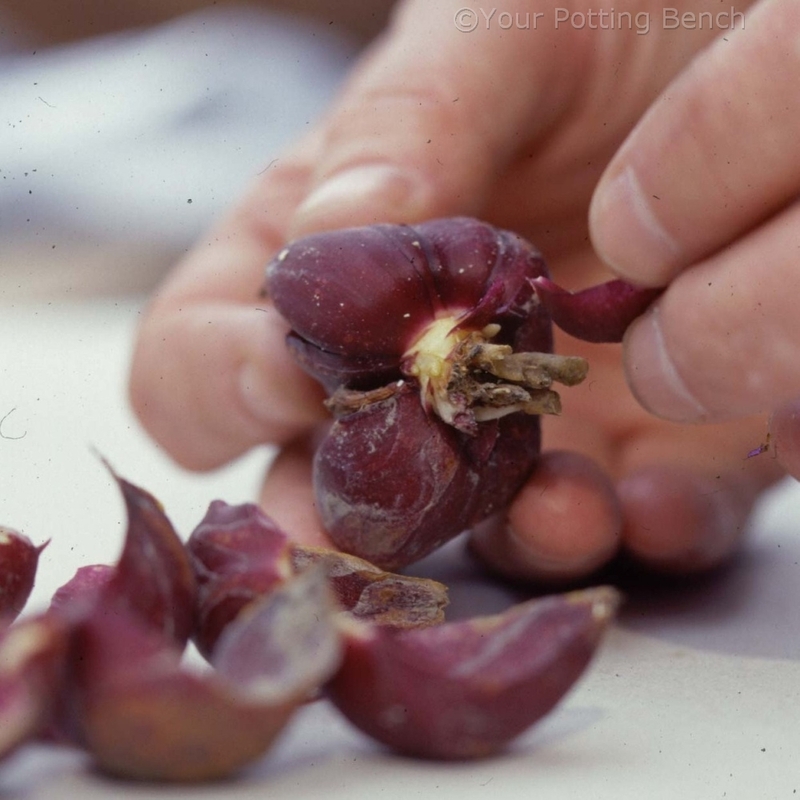 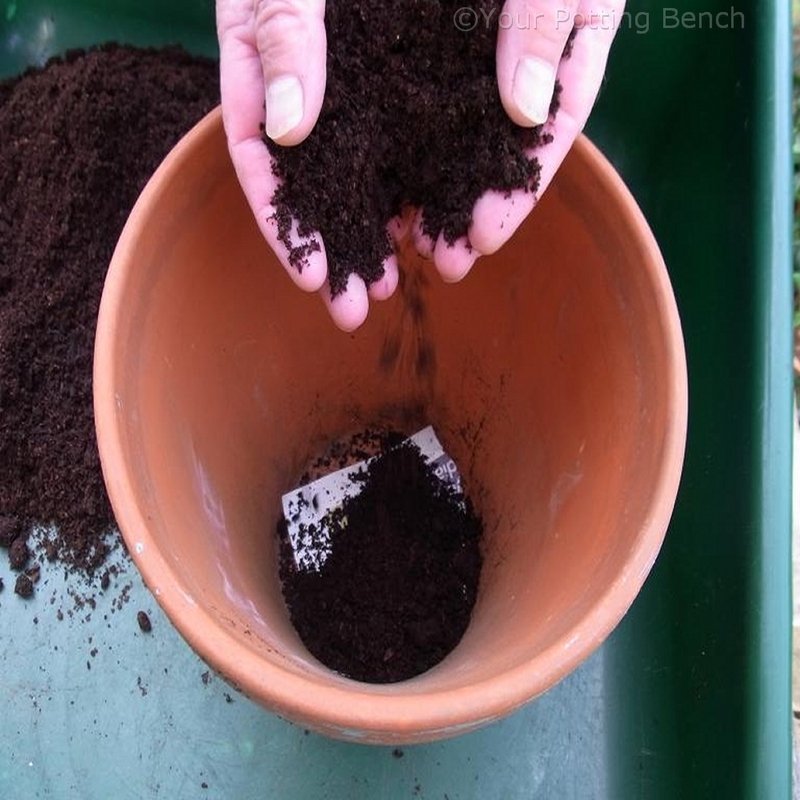 The first thing to do is to lay the pot on its side to drain as much of the excess water as possible. 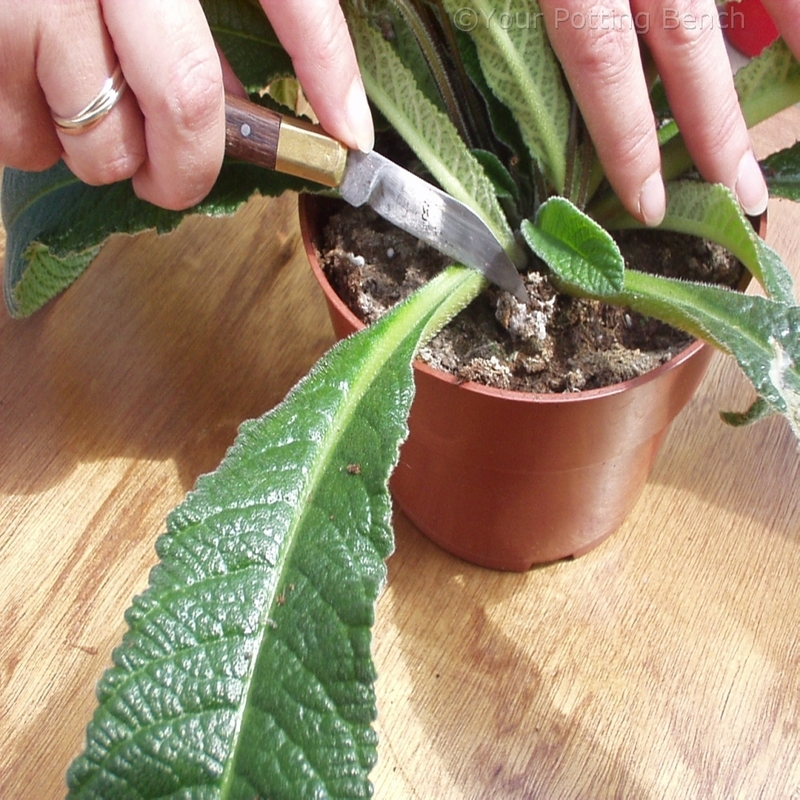 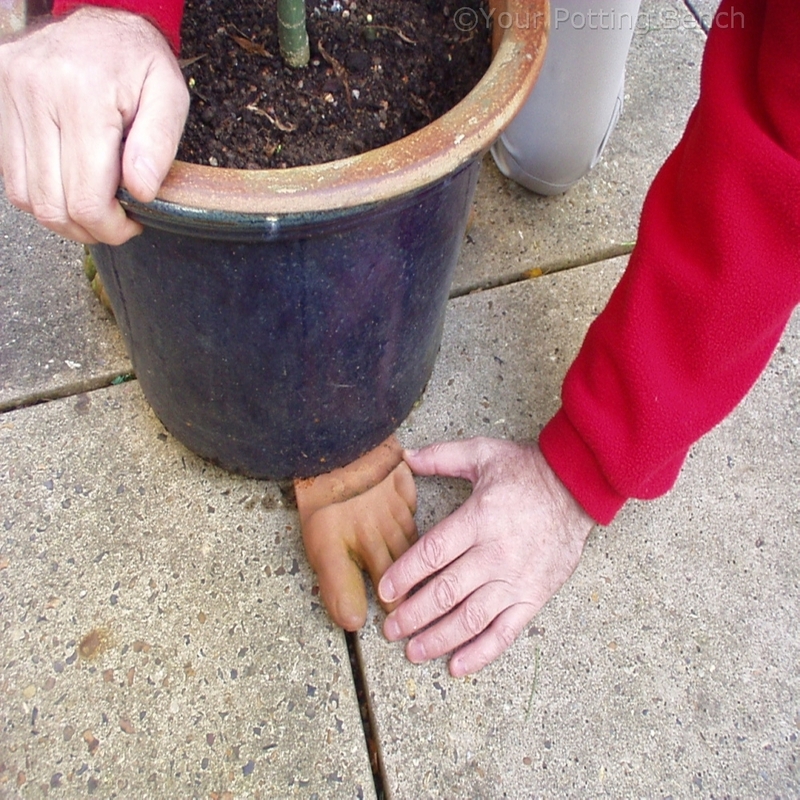 To prevent it happening again you can use 'pot feet' to raise your container to improve airflow and drainage. 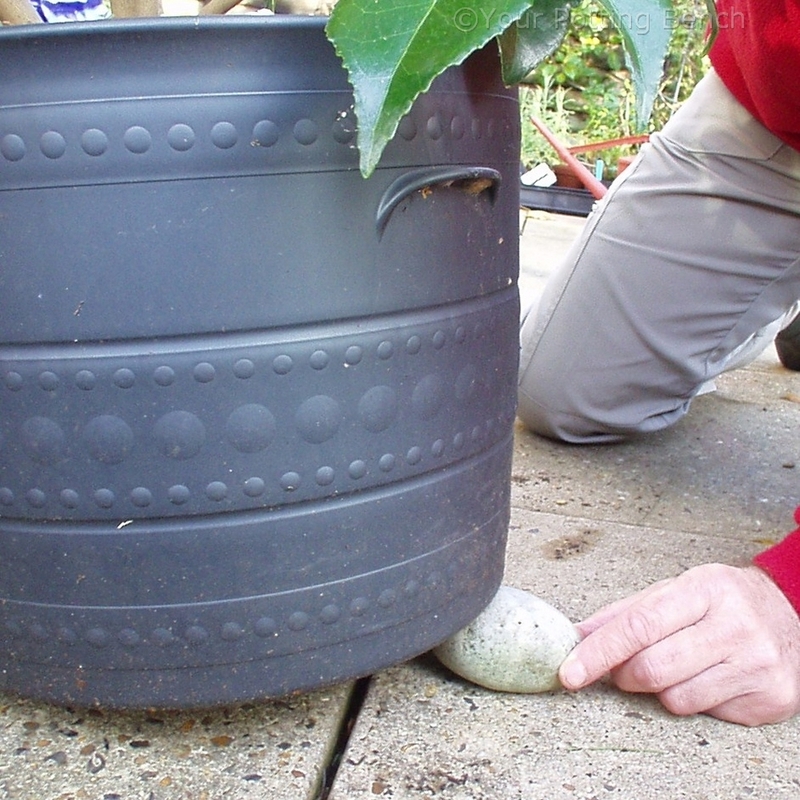 Elevate the container at an angle by placing a stone (or similar) under one side of the base to aid drainage.